Australia's number one extra virgin olive oil is now available to you through Wine Selectors! From Cobram Estate’s Limited Edition range, the Hojiblanca 500ml and Picual 500ml Extra Virgin Olive Oils have been made using Cobram Estate's exclusive “Ultra Premium” technique during which small select olive parcels were picked at optimum ripeness and ultra cold pressed within 4 hours in the on-site mill. After settling, the oil was tasted and classified as “reserve” quality. 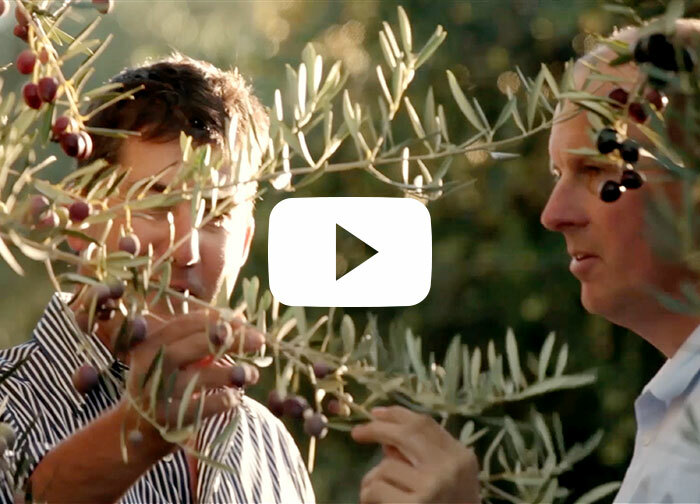 The result is two exceptionally fragrant, complex and flavoursome extra virgin olive oils. This new exclusive Wine Selectors offer, which includes bonus tasting notes, is limited – order now! VIDEO: Watch the Cobram story here.